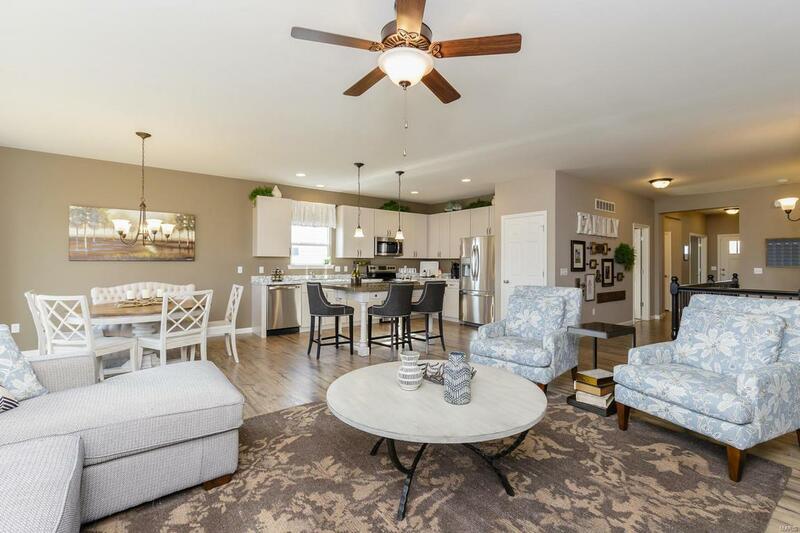 Free standing, low maintenance, carefree living by Payne Family Homes is now available at The Crossing at Bella Vista. 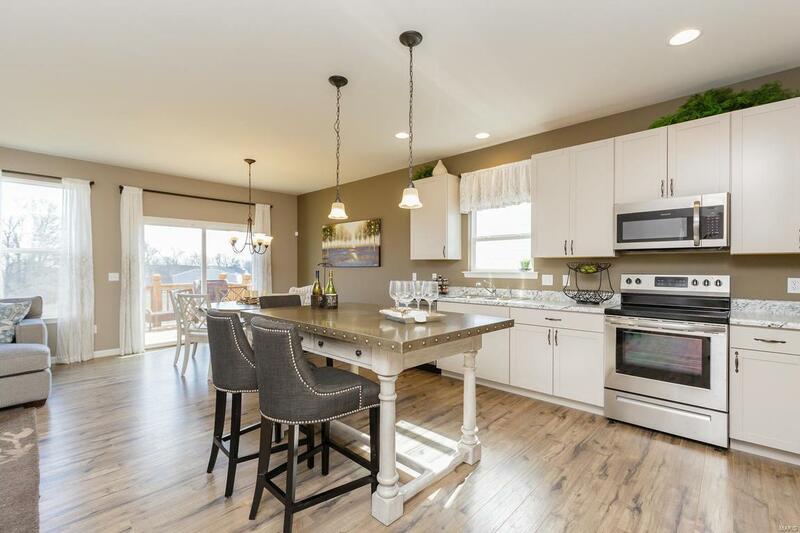 This fantastic St. Peters location is centrally located just off Hwy 364 (Page Ext). 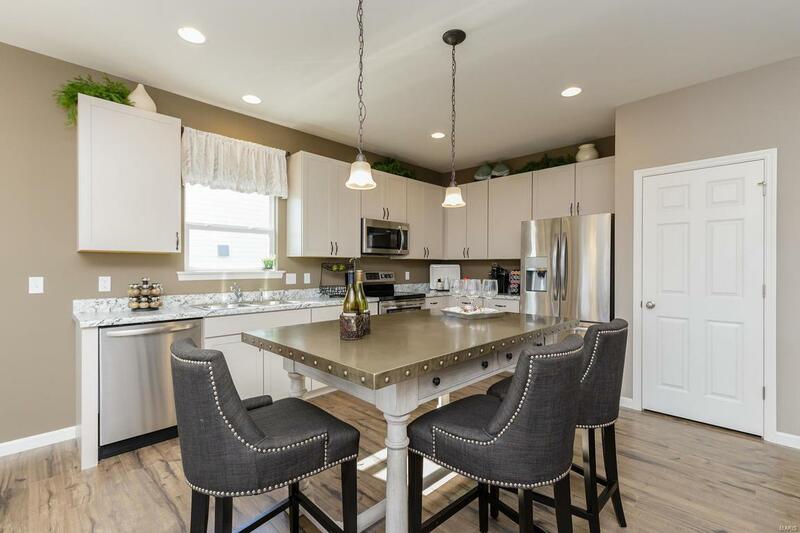 This intimate community of only 58 homesites has 3 car garage opportunities on select homesites, per model. 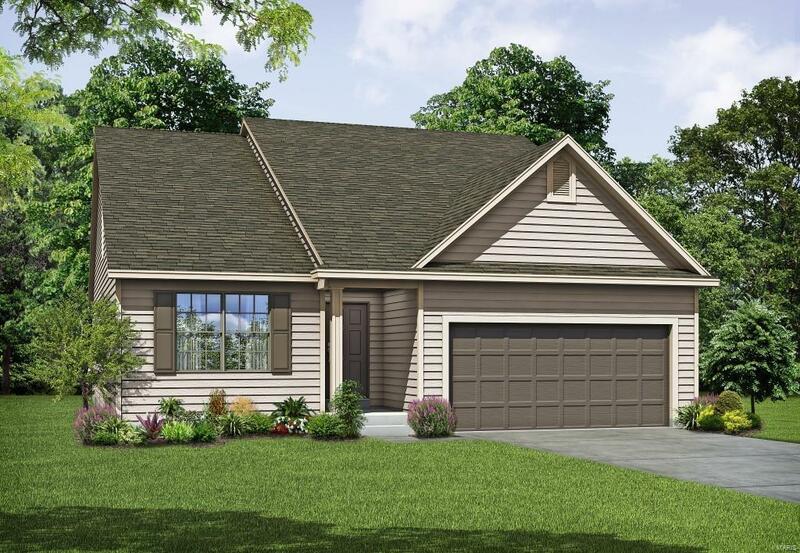 The DaVinci 1.5 is a 4 BD, 3 BA, 1.5 story with 2,283 sq ft of living space, an open floor plan, a HUGE Master walk in closet in the MAIN FLOOR MASTER, main floor laundry and a Loft-bdr-bath upstairs. There is an optional finished lower level available. See the Comm Sales Mgr for the many design options available. Standard features inc Jeld Wen Low E windows, Frigidaire appl, br nickel door hardware, 6 pnl doors-white trim, waterline for icemaker, 2 car garage, full bsmt, full yard sod, prof landscape, irrig system, 1 yr bldr warranty, 15 yr bsmt waterproofing warranty,10 yr structural warranty & more. A low monthly fee covers lawn, landscaping, irrig & snow removal (per C&Rs).